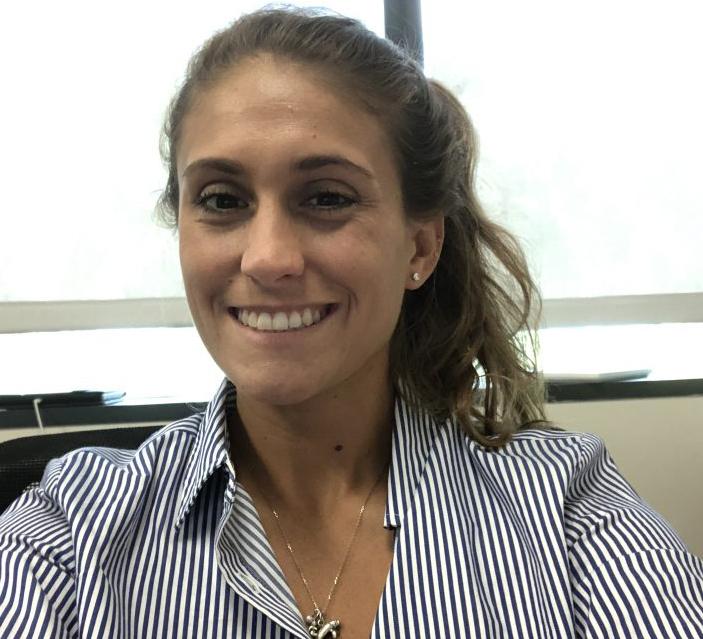 Alexandra Karaczynski is the Outreach Coordinator for RECOVER at the University of Miami Rosenstiel School of Marine and Atmospheric Science (RSMAS). She graduated from the University of Rhode Island with a Bachelor’s degree in Marine Biology. Upon graduation, she interned with the Florida Wildlife Conservation Commission’s Marine Mammal Program and worked as a Seasonal Resource Assistant with the Connecticut Department of Energy and Environmental Protection. Upon realizing her desire to incorporate her passion of science communication and outreach within her professional life, she began working as an Educational Specialist at Save the Bay Narragansett Bay in Rhode Island. After living and working in the Northeast, Alexandra made the decision to move to south Florida to pursue her passion of both marine biology and outreach. Alexandra bring her background in environmental education, communication and passion to the RECOVER outreach team and looks forward to spreading RECOVER’s mission to the public.